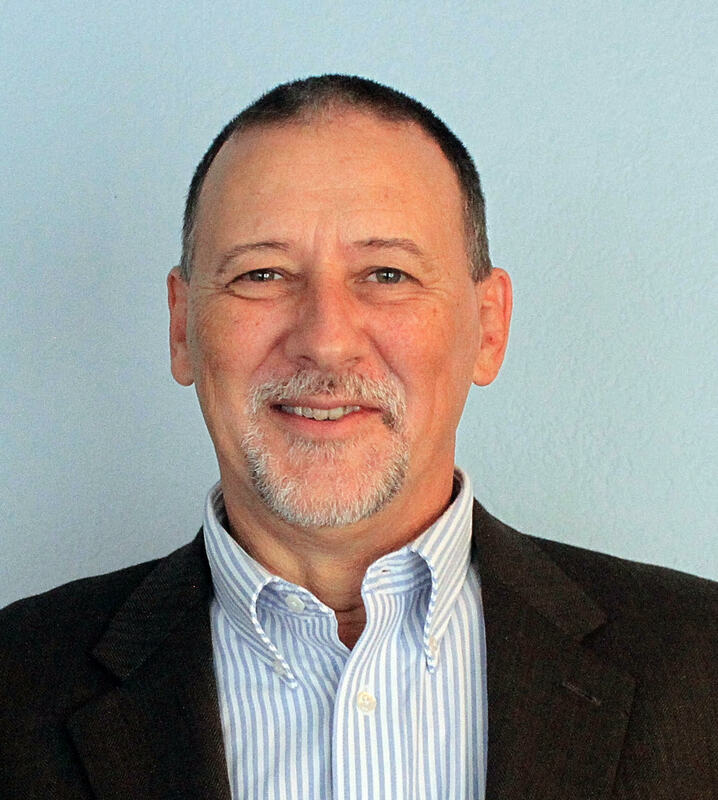 There is absolutely no dearth of web resources that share the email marketing best practices. Despite the abundance of tips and tricks to get email marketing right, marketers often miss out on conforming to this information and end up making mistakes that can hamper their email metrics to a great extent. 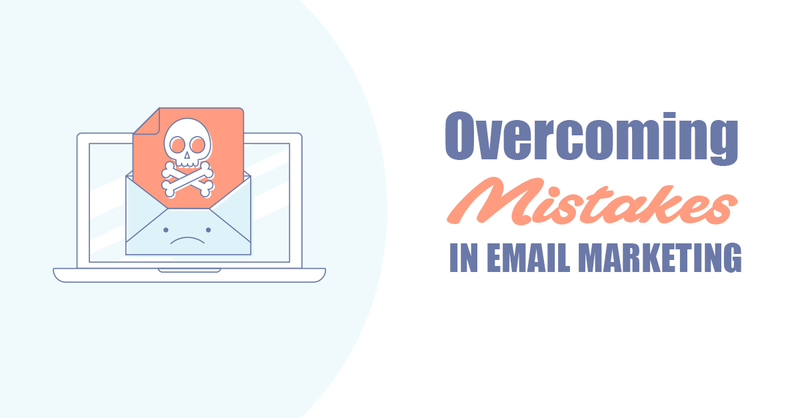 Let’s understand how to beat the most common errors in the sphere of email marketing and enhance the email marketing performance. List building is the first step to effective email marketing. We strongly recommend you not to buy an email list. Employ a double opt-in technique to be sure that the subscribers are interested in hearing from you. Maintain a healthy email list by regularly removing the inactive subscribers or unsubscribes. Do not send an email to an outdated list with invalid email addresses. This might deter your email deliverability by increasing the number of hard bounces. Pro Tip: With the execution of GDPR, you should make sure that you have the permission to send the email and the subscriber expects to hear from you (especially in the European Union). Your ‘From name’ and email address should reflect your credibility and instil a sense of trust in your subscribers. It is a huge mistake to use the sender name that goes like donotreply@websitename.com as it can keep away your subscribers. Make sure you send emails from addresses that allow your prospective customers to reply and get in touch wit you. Irrespective of the person sending or scheduling the emails, the From name should be recognizable and trustworthy. The likelihood of your email getting opened depends greatly on your subject line and preview text. Writing clickbait subject lines that do not match the email content can annoy your subscribers and make them unsubscribe or mark your email as spam. Don’t forget to add a preview text that summarizes your email in a few words and entices the subscriber to open your email. Eye-catchy subject line and preview text is the key to getting higher open rates. Don’t send an email just for the sake of meeting your email campaign targets. Nothing turns off a subscriber more than opening an email only to find that it delivers no value to them. Plan an email campaign with a purpose so that it contributes to your business goals and helps you with ROI generation. Share useful content or send relevant offers that would interest the subscribers and encourage them to buy from you by meeting their expectations. Personalization is one of the most important tactics for effective email marketing strategy. Segment your email list based on geographic data, demographics, past purchases, browse history, etc. so that you can send email campaigns tailored to the specific subscriber. Sending an image-only based email would affect the rendering of your email campaign since email clients have images turned off by default. Follow the 80-20 ratio for text: image that ensures that your email campaign doesn’t go down the drain. Also, use appropriate alt-text for all the visual elements used in your email to make sure that the purpose of your email gets served. As more and more emails are getting opened on mobile devices, it is a must to optimize your email marketing campaigns to render well irrespective of the device screen size. Improper rendering can create a bad impression on your subscribers and compel them to choose your competitors over you… and no email marketer would want that ever. Whether it is the CTA placement or the email template height, make it mobile-friendly as far as possible. Based on your industry, set the frequency of your emails. Carry out A/B testing and determine what works the best for your subscribers. Let your subscribers set the email preferences whether they would like to receive your emails weekly, fortnightly or monthly. Not all email clients support the drastic enhancements in the realm of email design. That’s why it becomes imperative to add a ‘View Online’ link at the top of the email that ensures a flawless email experience for the subscriber. Manipulating the unsubscribe link or not adding it at all can increase the risk of getting your email marked as SPAM. Let the disinterested subscribers unsubscribe so that it helps you in maintaining your list hygiene, as previously discussed. Many email marketers including me are guilty of wrong personalization. I learned it the hard way to always send a test email before hitting the Send button. After all, it is always better to be safe than sorry. Landing page is of utmost importance when it comes to building a successful email marketing strategy. You should direct your subscribers to the relevant landing page that talks about the offer highlighted in the email. Subscribers won’t have the time to search for the incentive on your website and landing pages spare them of those efforts. Email marketing involves abiding by several little things and being humans, it is natural to err. The tips discussed here would definitely help you overcome the common mistakes pulled off and execute a better email marketing program.